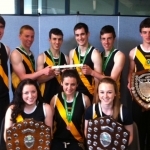 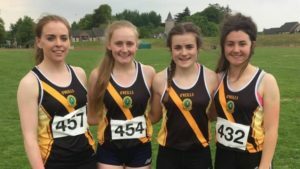 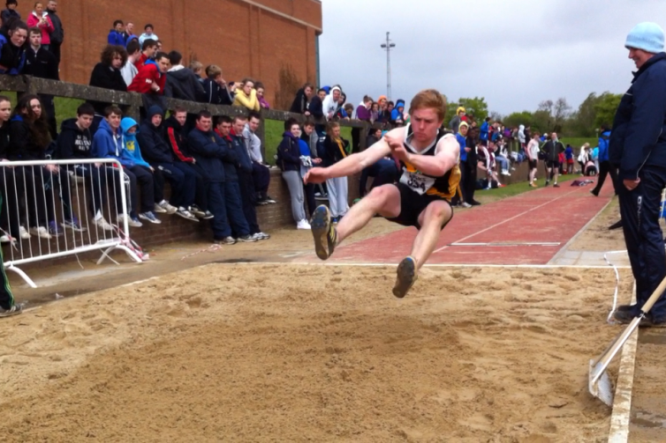 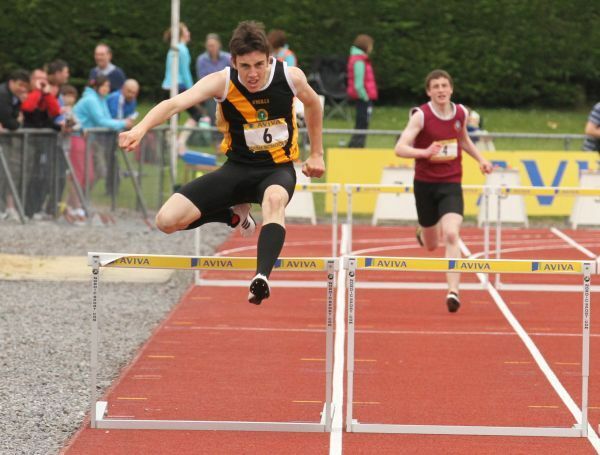 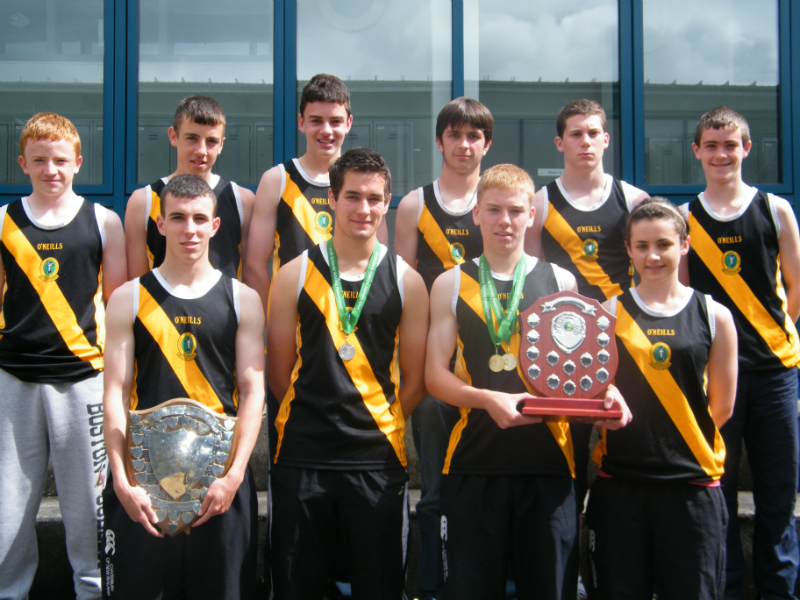 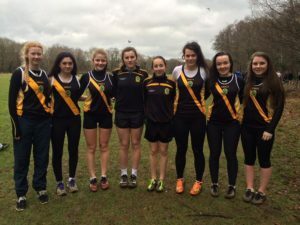 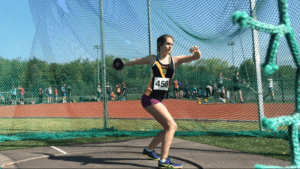 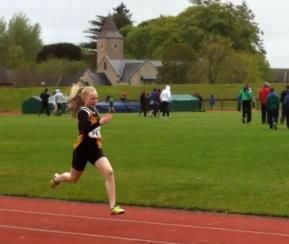 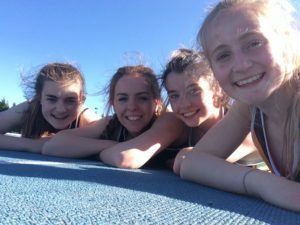 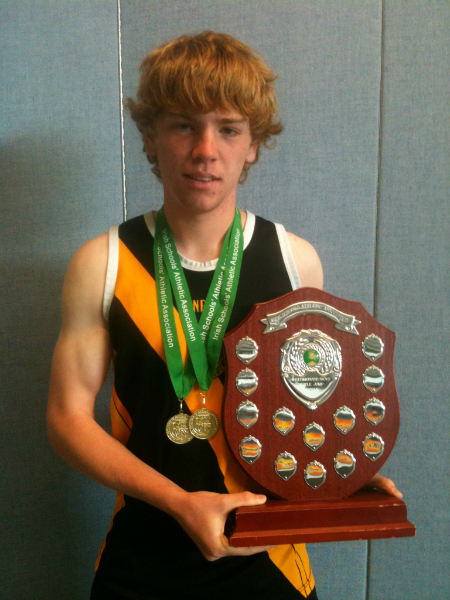 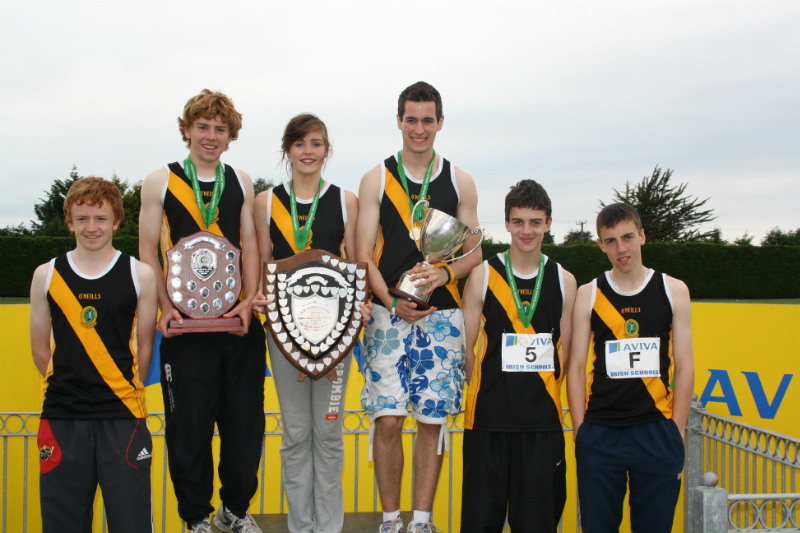 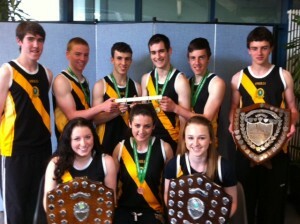 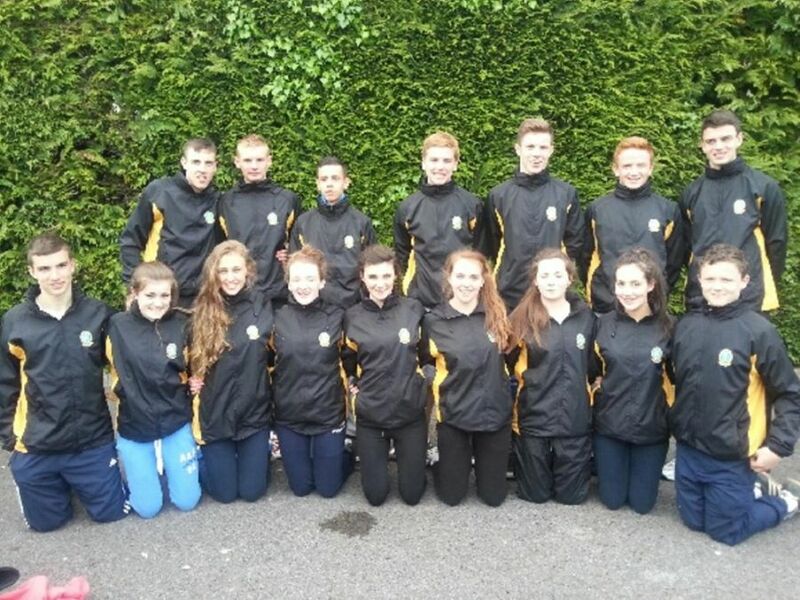 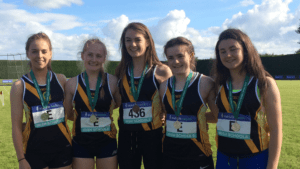 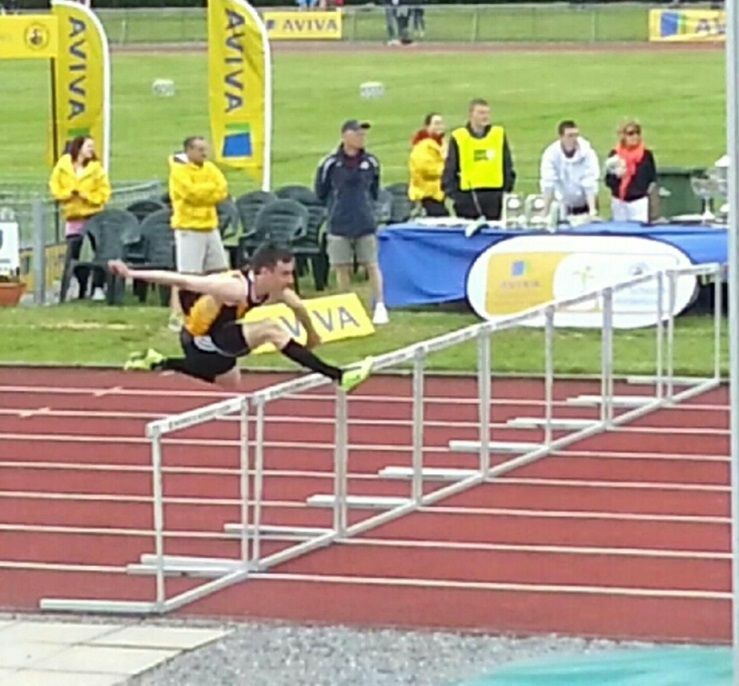 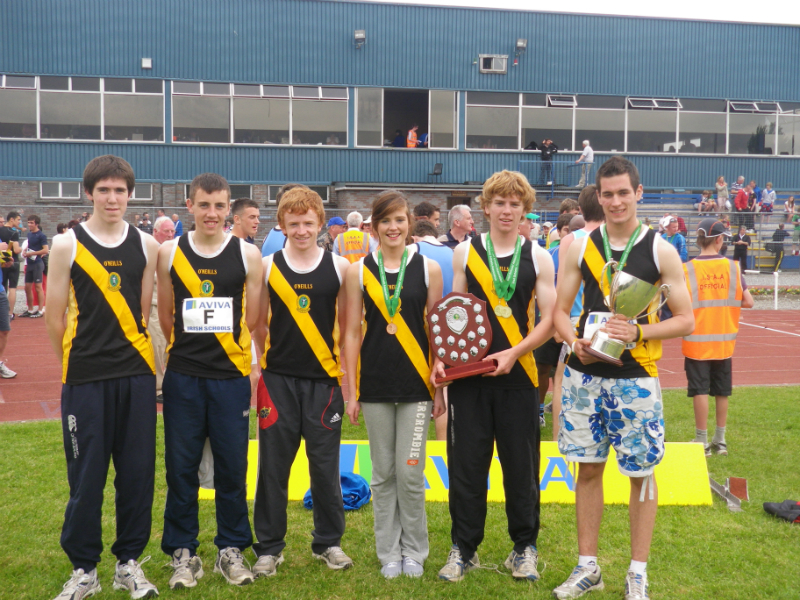 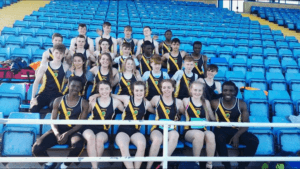 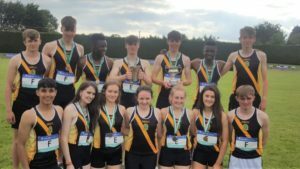 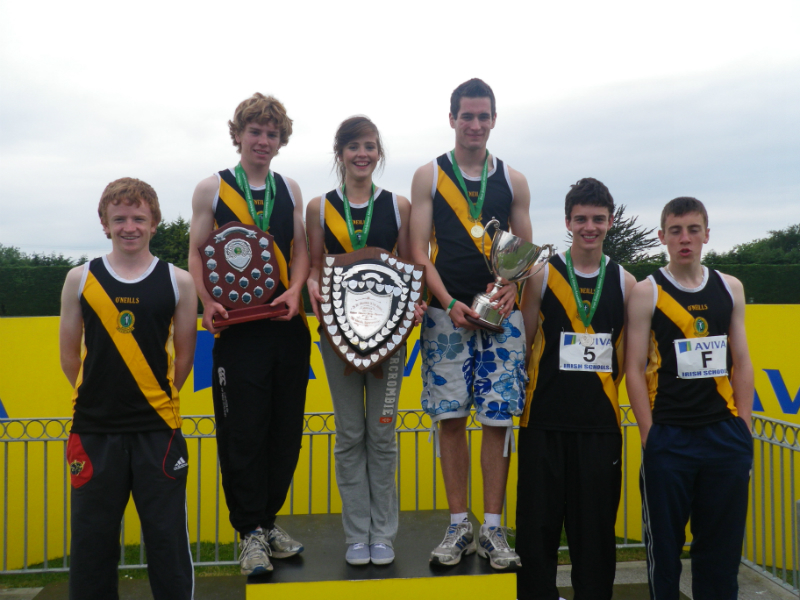 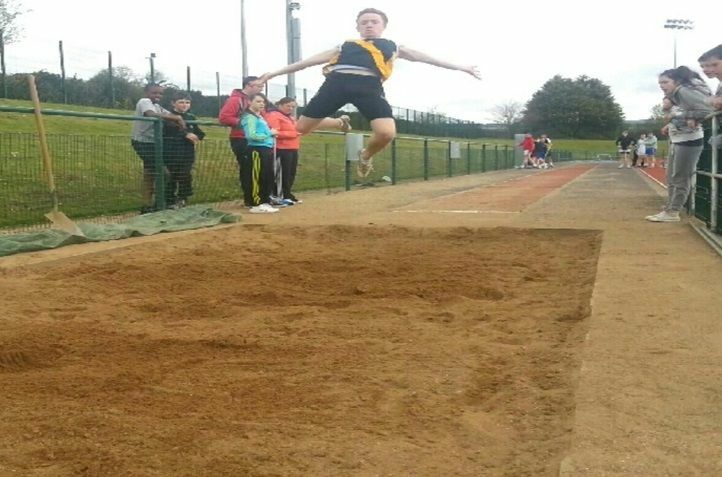 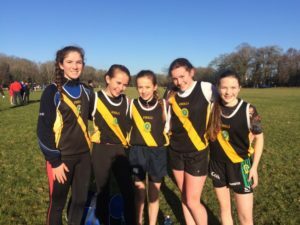 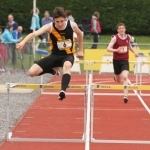 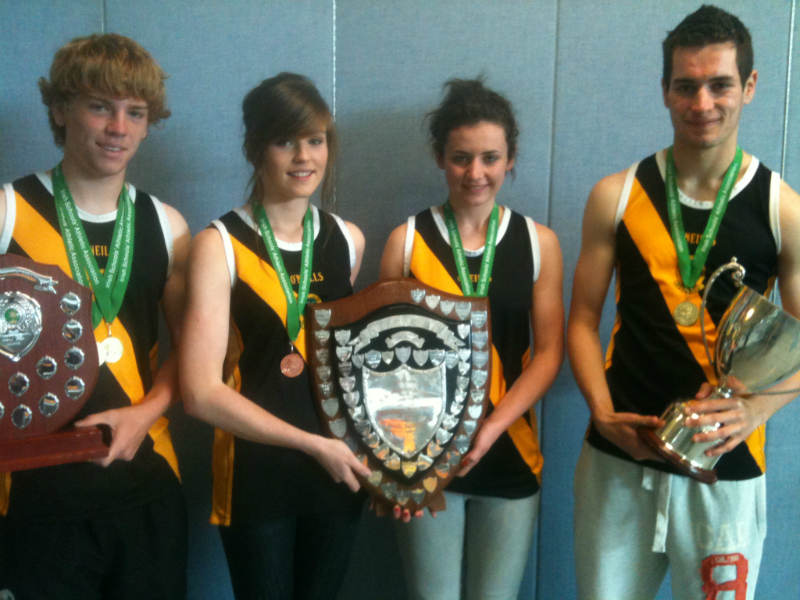 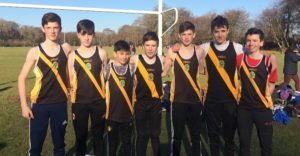 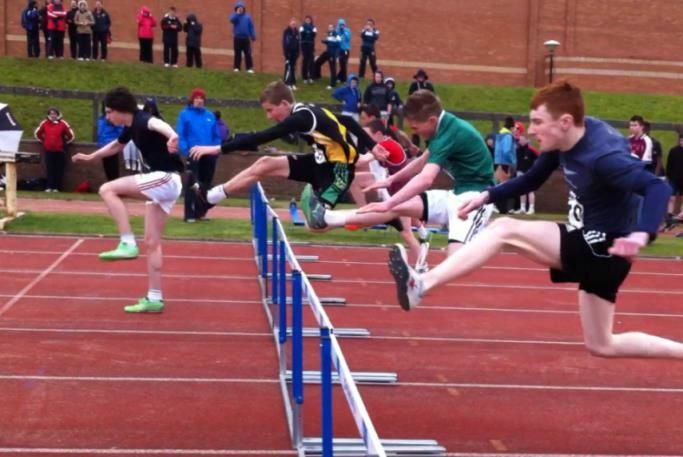 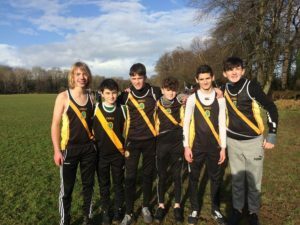 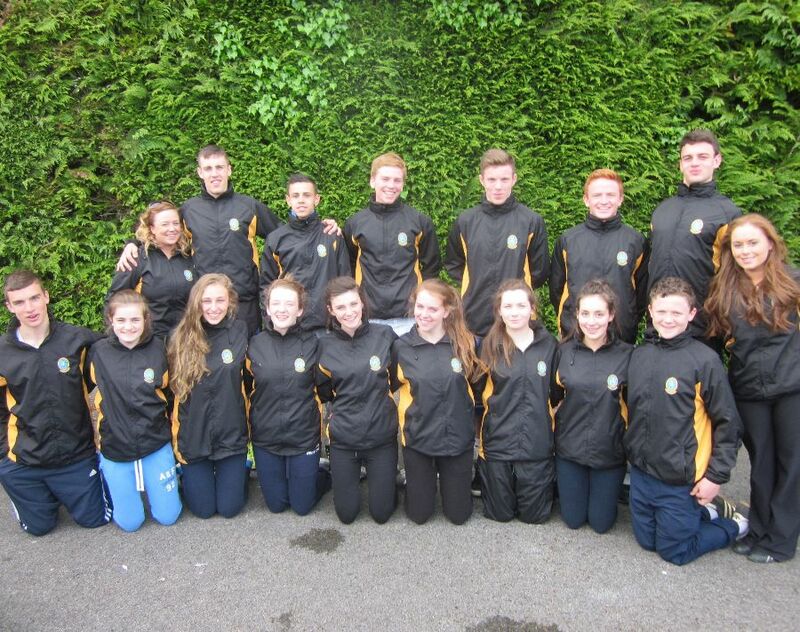 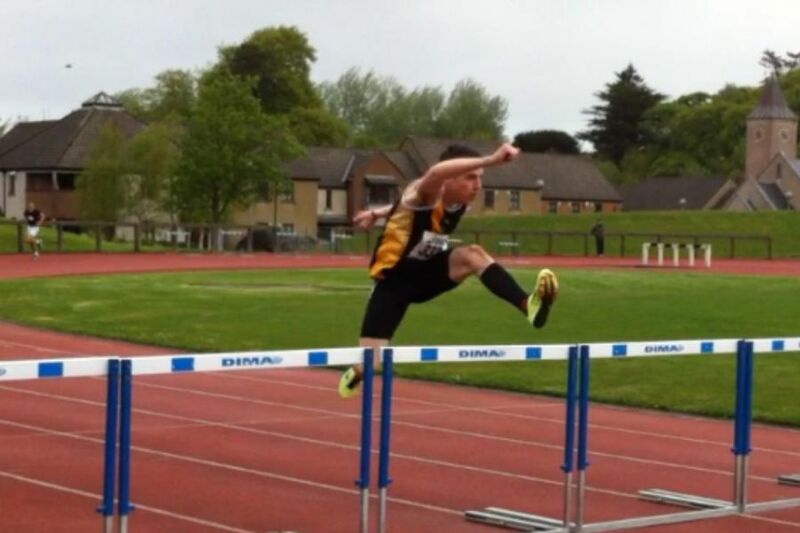 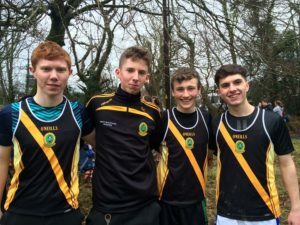 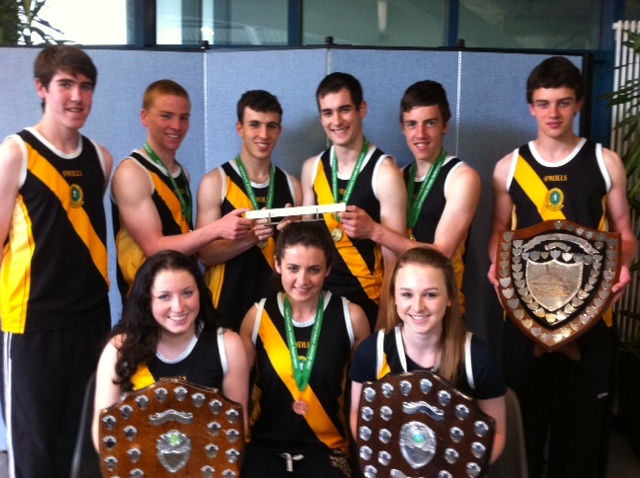 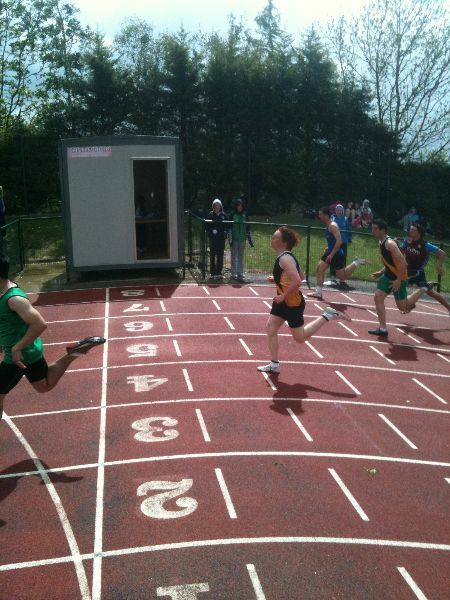 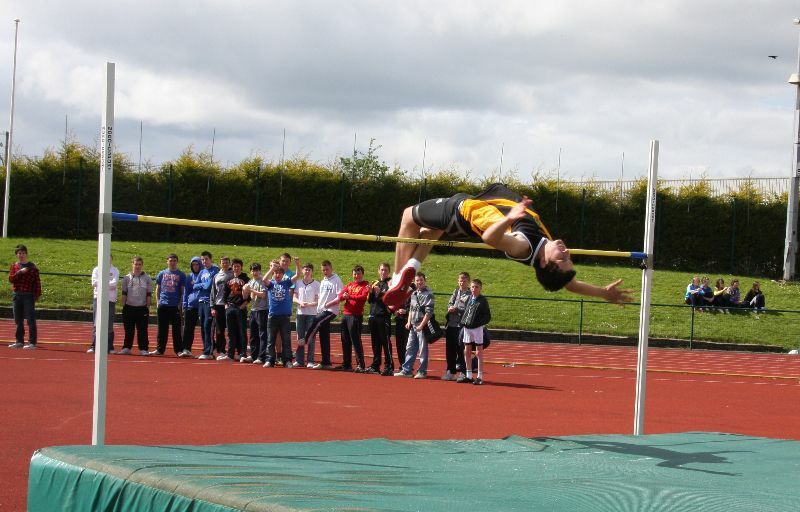 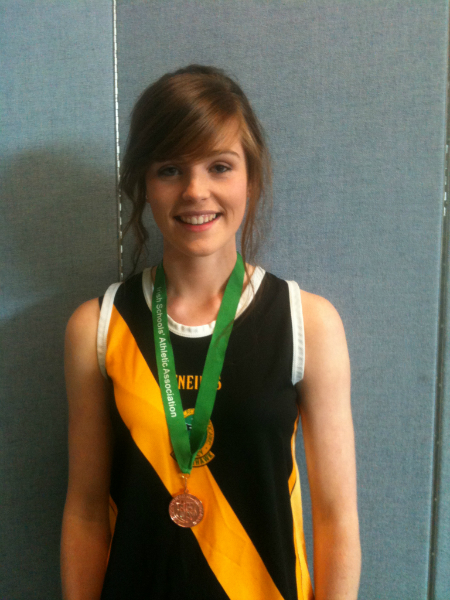 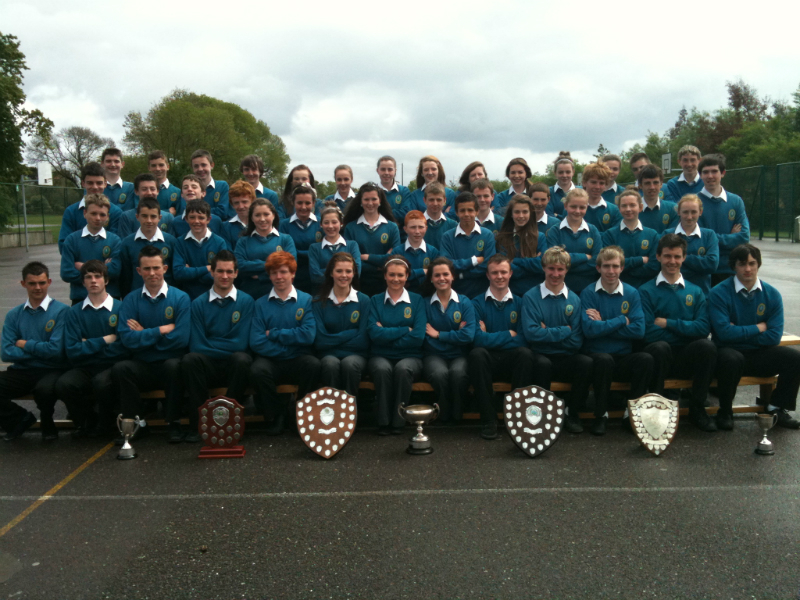 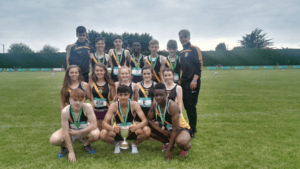 Mercy Secondary School Mounthawk has consistently been at the very top of Munster and Irish school’s athletics, with both boys and girls teams winning extensive provincial and national honours. 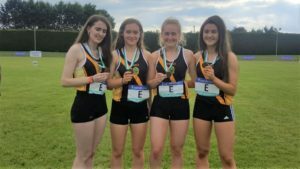 In the 2017 -2018 season, students from Mercy Mounthawk have won 45 medals at Provincial and National levels. 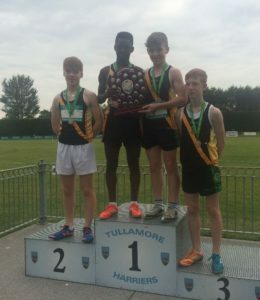 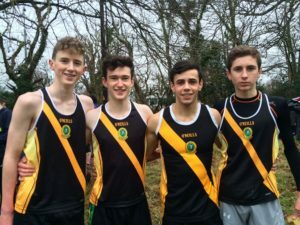 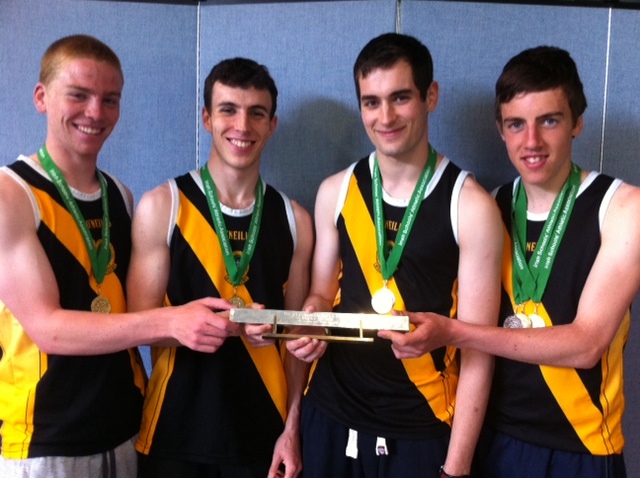 Our Intermediate boys 4 x 100 m relay team has been invited to represent Munster in the prestigious Tailteann Irish School’s Interprovincial at Morton Stadium, Santry on Saturday 23 rd June 2018. 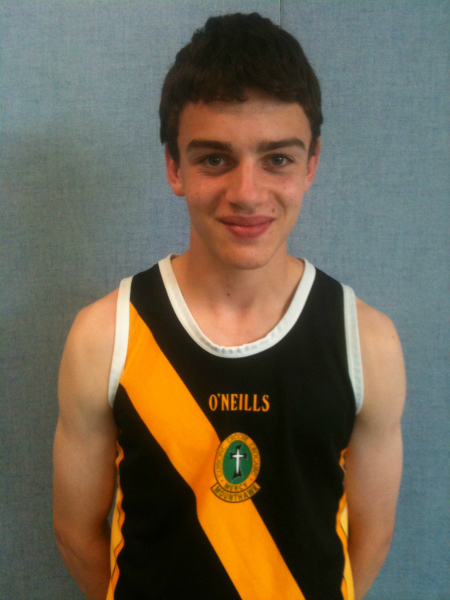 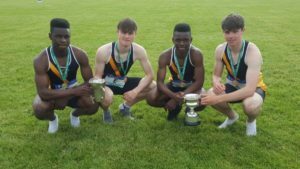 Basit Oyebanji has been invited to be part of the 4 x 400m squad and the 400 m sprint, Mervyn Shalemba has been invited to represent his province in the 200 m, Cillian Griffin has been invited to compete in the 100m and Luke O Carroll has been invited to represent Munster in the long jump. 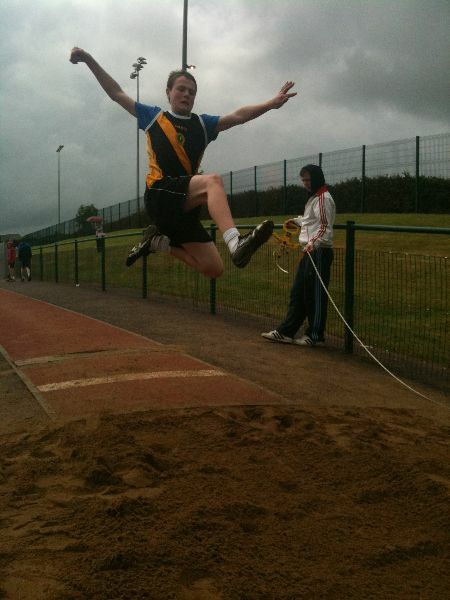 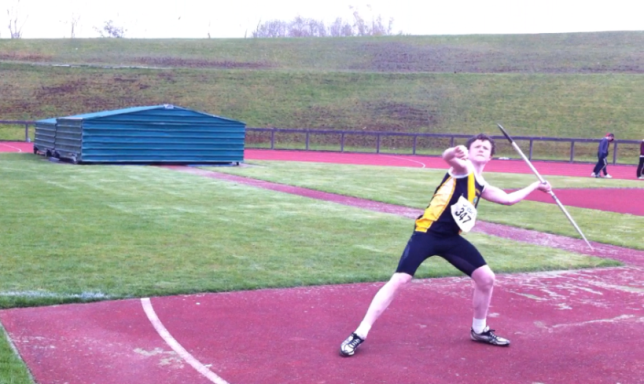 Well done to all on a fantastic year of running, throwing and jumping. 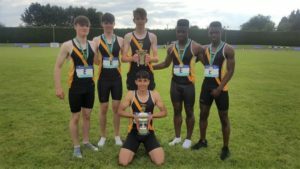 Back: Cathal Fitzgibbon, Darragh Courtney, Basit Oyebanji, Cillian Griffin, Luke O Carroll, Mervyn Shalemba, Oisin Spillane. 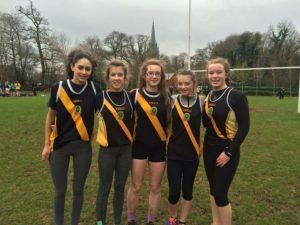 Mercy Mounthawk’s Cross Country team had remarkable success this academic year. 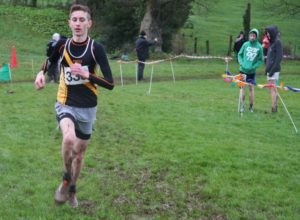 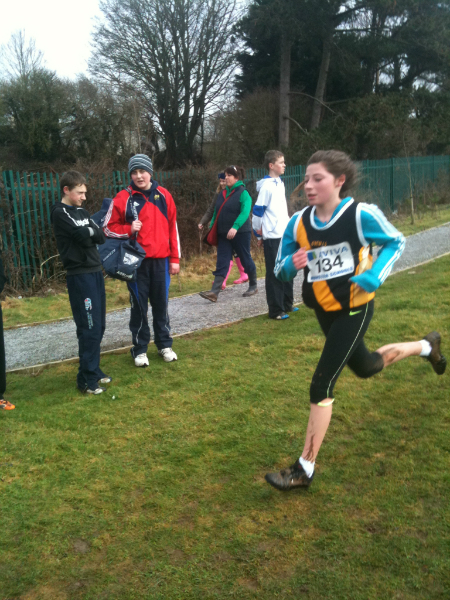 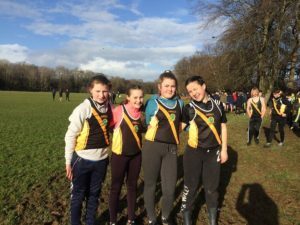 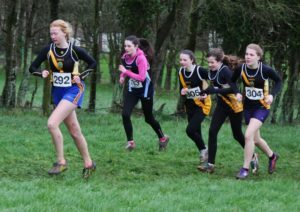 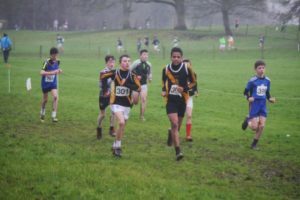 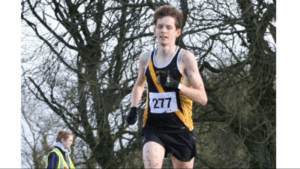 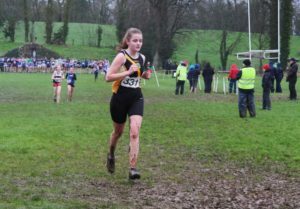 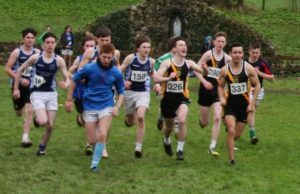 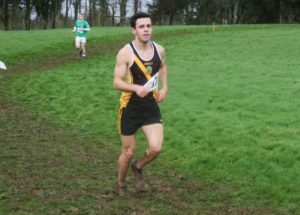 Almost five hundred athletes from Kerry and West Limerick took part in this year’s Kerry Schools Cross Country Championship. 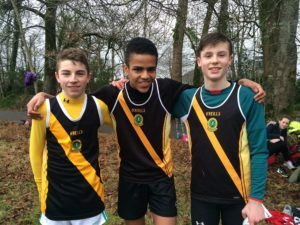 Mounthawk athletes showed great determination and capability on the day with Mounthawk being presented with the Morkham Shield for Best Girls School and our boys’ team came runner up for Best Boys School. 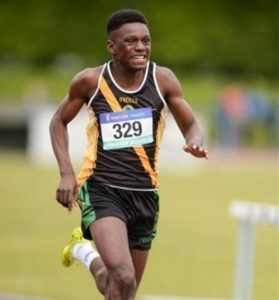 Mervyn Shalemba broke the Minor Boys 100m Sprint Record with a time of 11.44 sec. 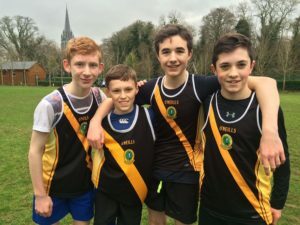 Minor Boys broke relay record with a time of 48.14 sec. 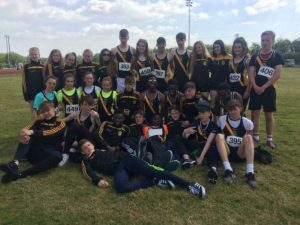 3 gold medals, 21 silver medals and 2 bronze medals and won two overall group titles with Mounthawk Minor Girls and Senior Boys teams being named as the best in Munster.